Agreed. I liked the Nitro5 (didn't try the 6) ok but just wasn't exciting until really lit. 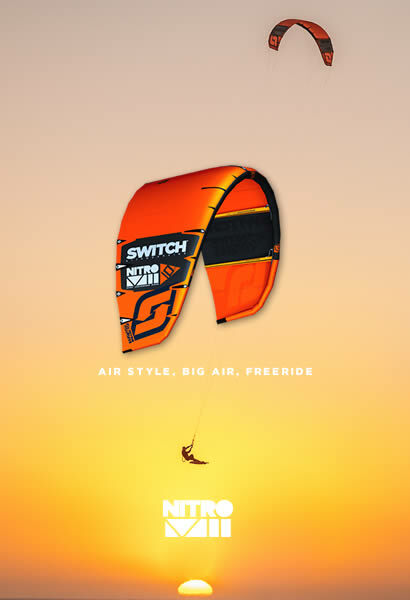 I know the 6's lost weight but I think - if anything - a LIGHT WEIGHT, high aspect, turbo-boosting, elevator riding, glide inspired, 14M Nitro would be a great snowkite. I've used my HE3 14M some & it's fun but doesn't quite deliver the hang time & floaty/glidy goodness my Flysurfer Boost 2 delivers. Only thing is - I hate the guy that runs FS USA so I'll never buy another.....also over-engineered with the rear bridles that like to tangle on everything during setup. 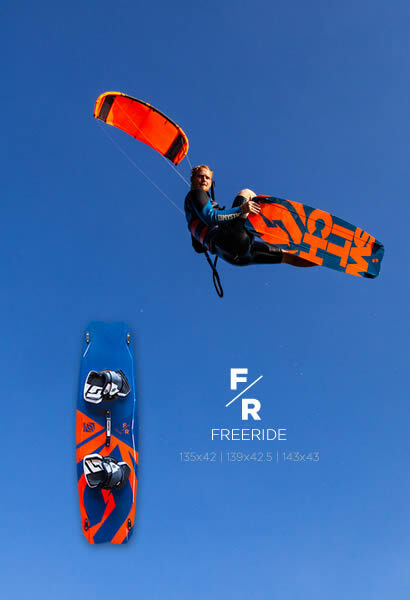 Most of my snowkiting buddies that enjoy staying aloft in long floaty glides are flying Ozone Edges & love them.....I like them too & have a good dealer & its getting close to replacement time on my Boost 2 ..... so ....... should I wait or???????? I like the look of the Edges, and for a while they were the kite of choice for foilers where I am. The race foilers have all moved to foil kites and the rest of us are on surf kites. The big problem I have with Ozone and other premium brands is that they are so expensive. A friend of a friend turned up at our beach with his new Cabrinha Switchblade 12m. AUD$2700 for a kite and bar. A Helium 3 12m and bar is less than half the price. The Cabrinha bar is far superior to the Switch, but the kite is not a lot different. That is the real problem with using Switch kites. Once you've bought a few it's hard to seriously consider any other brand. I know the new bar doesn't have it I think but nevertheless. Maybe it is possible to have seeing-through floaters since people make sometimes mistakes, so you can check on the water on which settings your gear is for example. Maybe something to think about for other/future bars, I don't know how click bars work exactly but maybe that bar has something similar already. I wish I could find a kite that boost high in jumps with a good hangtime and with the ability for waveriding , like the Naish Pivot. Element 6? They are similar I believe. What would interest me the most is what you guys have in the pipeline for now? Any news on the mono-strut or something else?